I am a lover of photography. If you are likely me, you probably already know that photos often have more than 1000 messages to convey. Photos are different, and there are those that depict the special moments we had that we just want to look at them more often. 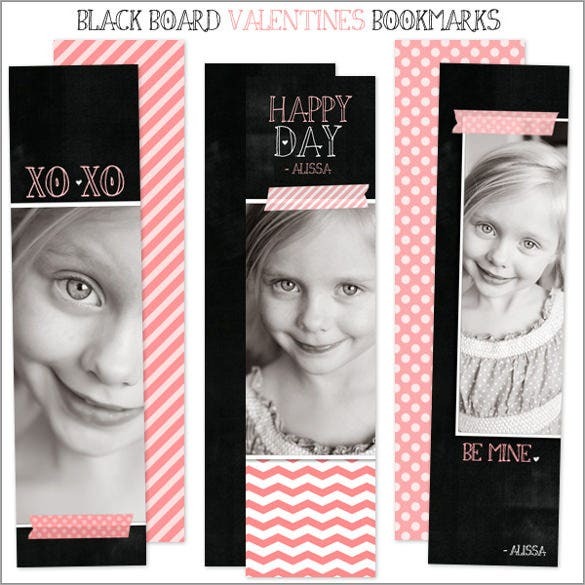 Luckily, there are photo bookmark template samples that you can use to identify the special images taken in the past. 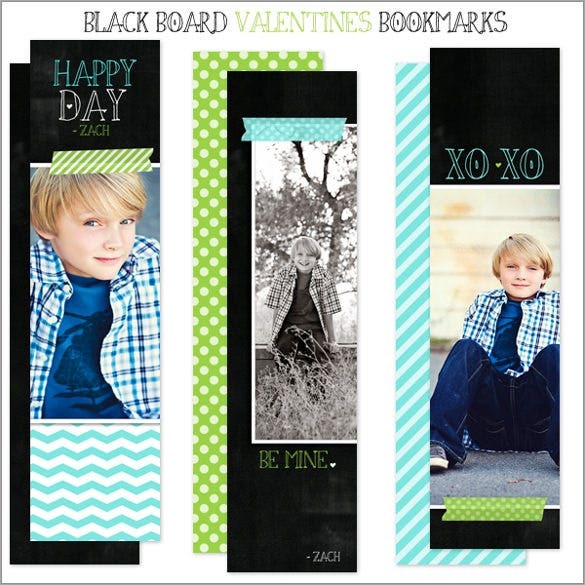 Example free bookmark template in this category can be downloaded in PDF or word format.You can also see Corner Bookmark Templates You may want to customize this template; doing this is pretty simple. Simply download the Bookmark Templates, and then use Word, PPT, or Excel to edit it. 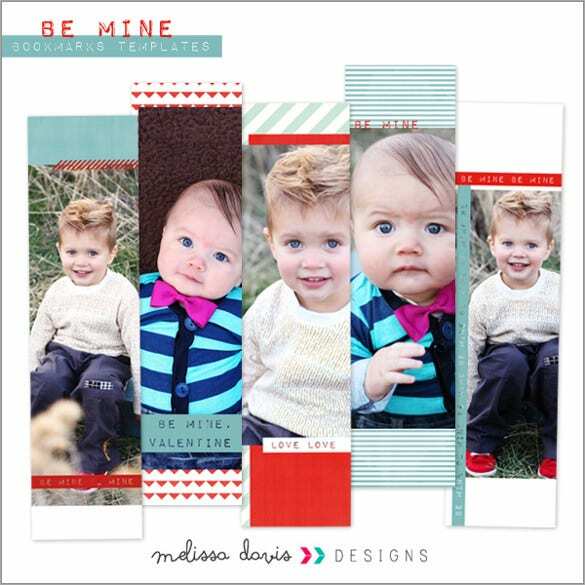 If you have been looking to pep up your bookmarks with special photos from your family and friends, this bookmark template here offers you sizeable space to upload up to 4 pictures. 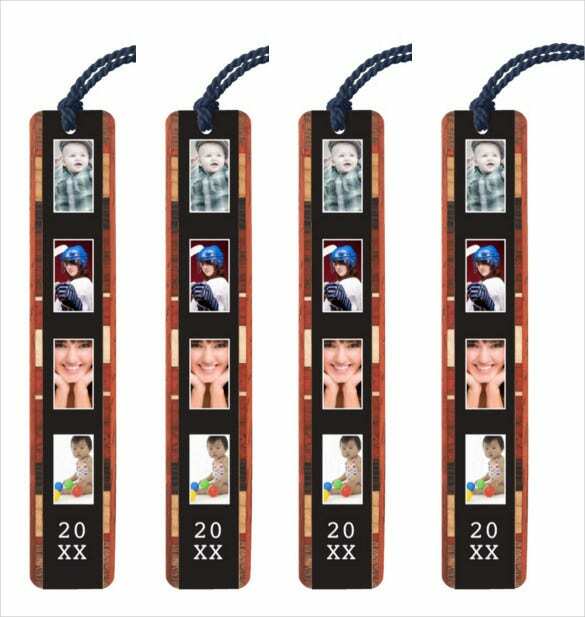 This photo bookmark template impresses with its innovative pattern where you can have the headshot of the image marking your pages while the entire bookmark rests happily at the back. 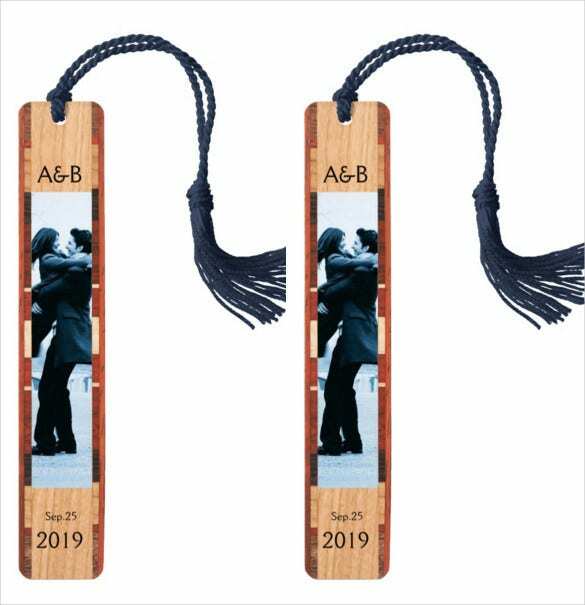 Books are a common gift in weddings and you can make your gift even more special with this photo bookmark template that will enable you to upload a romantic shot at the fore. 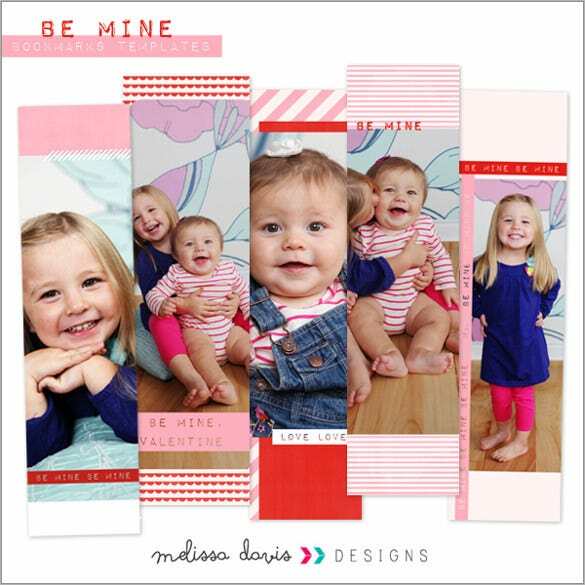 This photo bookmark template bundle will allow you to upload a single complete shot and you also have a space here to include your special fun text. It can be a beautiful keepsake for your library. 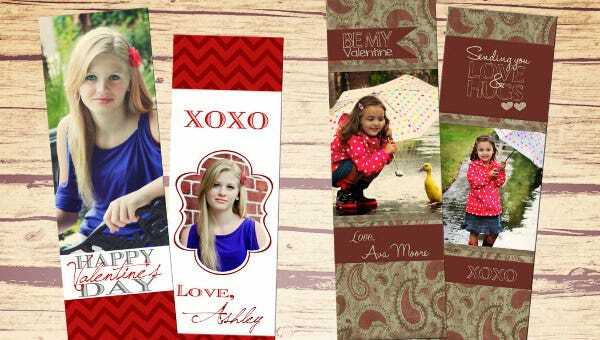 If you are looking for something larger than life with your bookmark, this glass vial bookmark template would be something really special and it enables you to dip in a lovely photo inside. 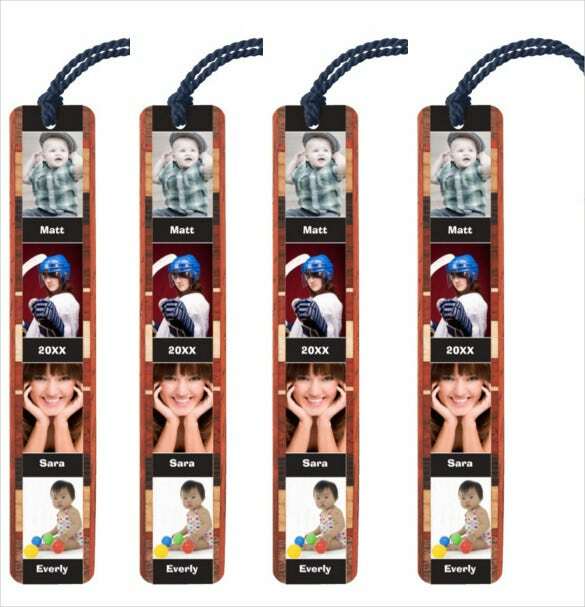 If you have a book loved by every member in the family, why not make it even more special with this beautiful photo bookmark template which will allow you to upload photos of all the 4 family members. 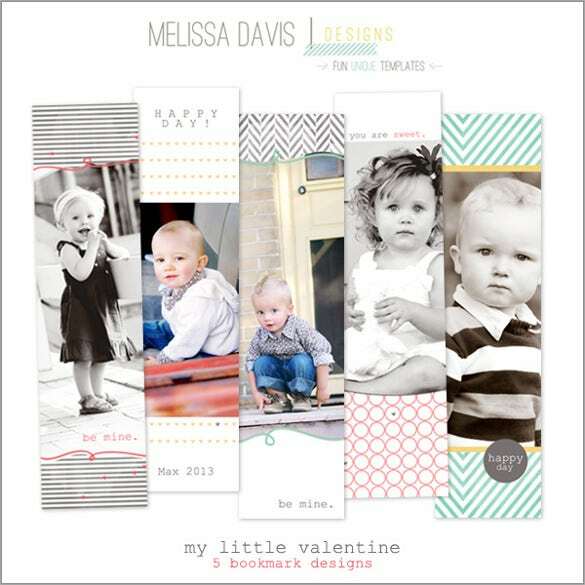 This baby photo bookmark template is sure to melt your heart with its beautiful assortment of adorable kiddo pictures. It’s neat, vibrant and is sure to brighten up the day for you. A retro feel always pleases with its unmatched classy appeal and if you are looking for the same with your bookmark, you can never go wrong with these attractive French pink bookmark templates. The railroad track immediately sweeps us straight to the good old travel days and unforgettable vacations. The wooden framework speaks of elegance without getting outlandish. However, you can modify it easily with your specific photo. The blackboard effect right at the top creates an nostalgic feel that is sure to take you to the dear old school days. 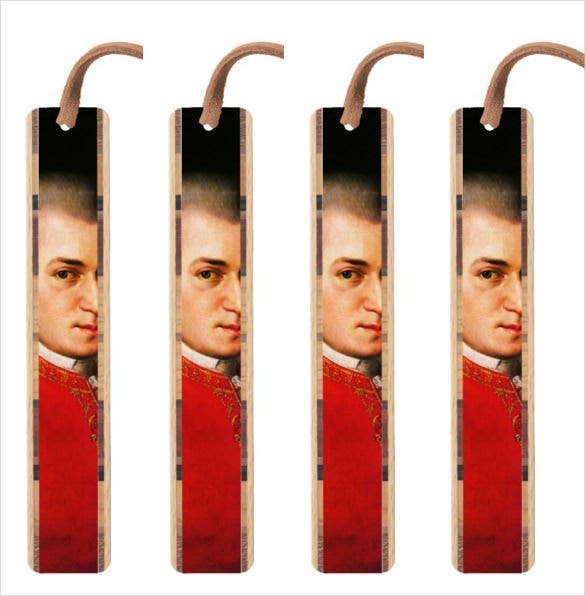 The template offers sizeable space for a single picture.